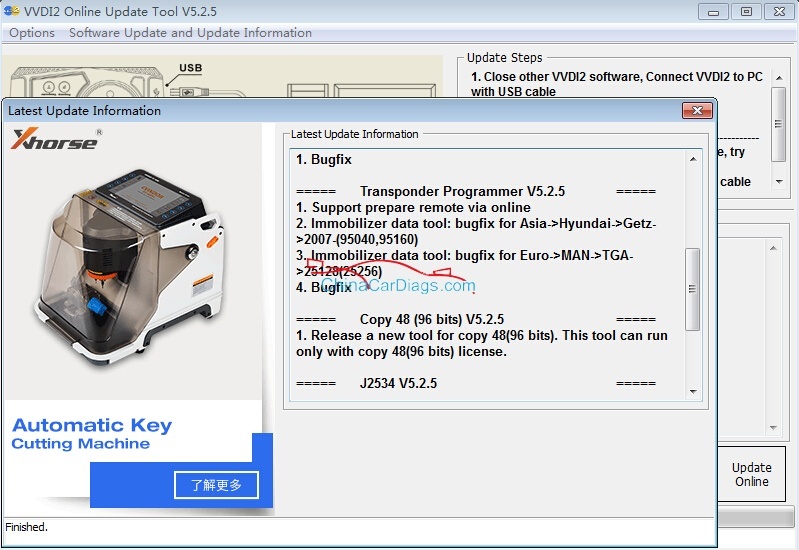 W211 EIS read data & add keys: Done with VVDI tools! 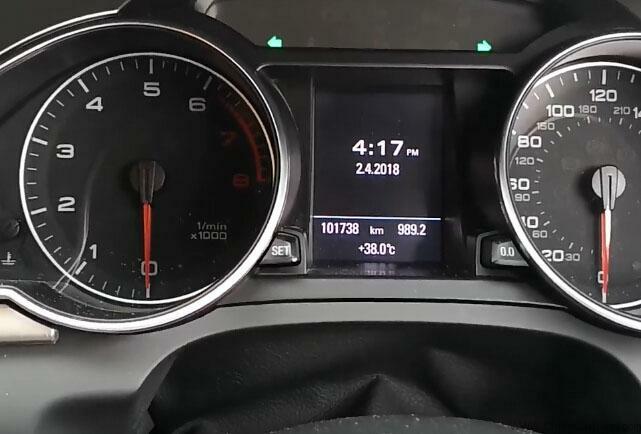 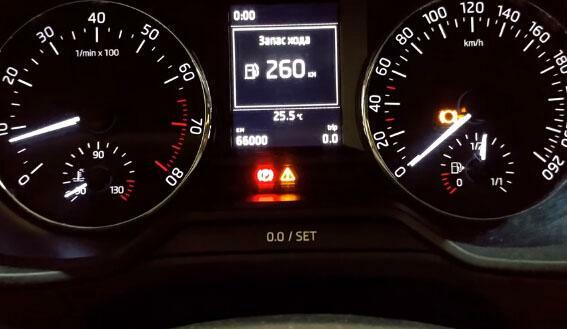 Skoda Octavia 2015 MQB mileage correction: VVDI2 done! 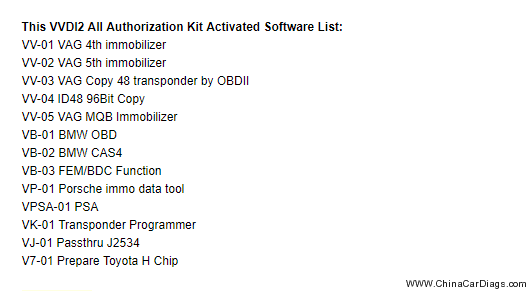 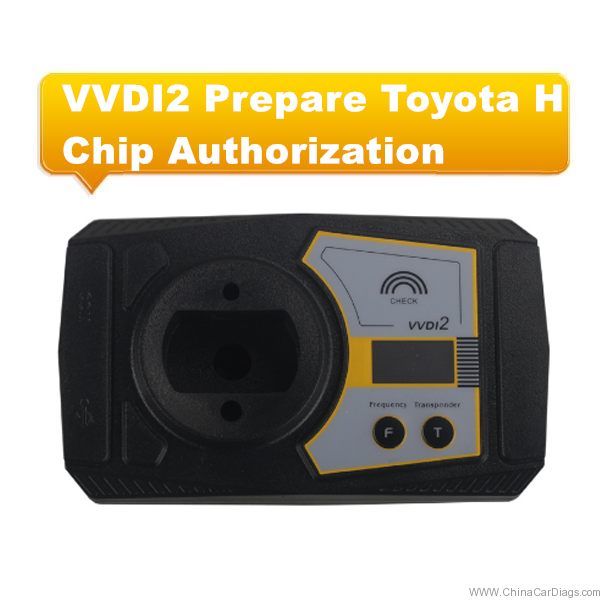 Toyota H Chip on VVDI2 – Things You Have to Know! 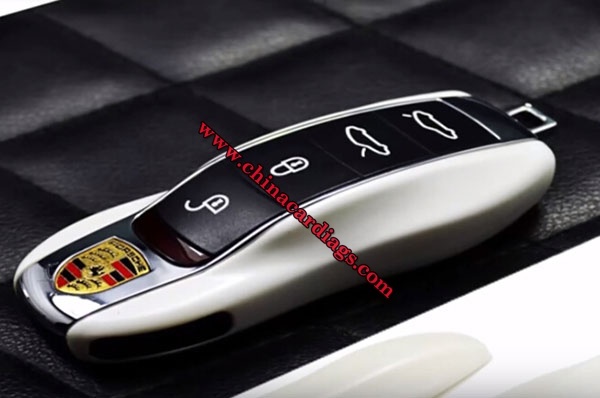 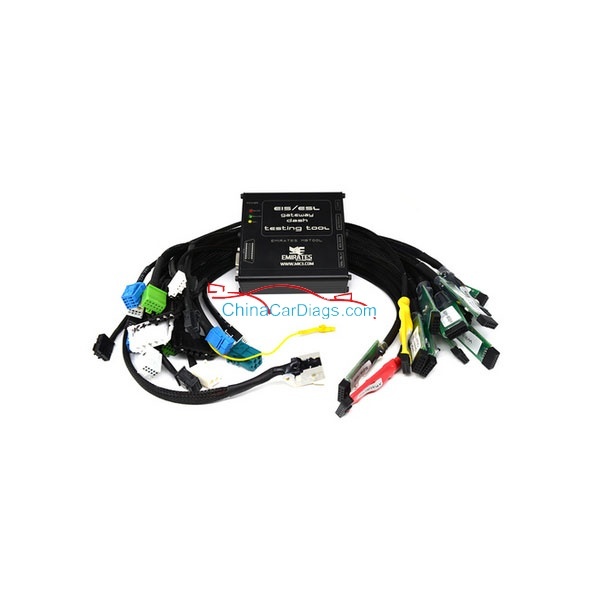 Audi A4 key learn: Otosys IM600 or Xhorse VVDI2? 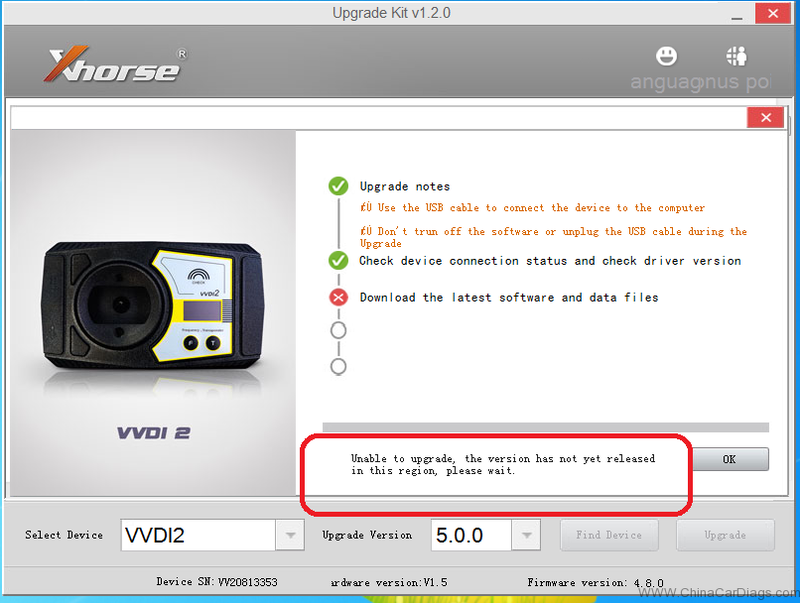 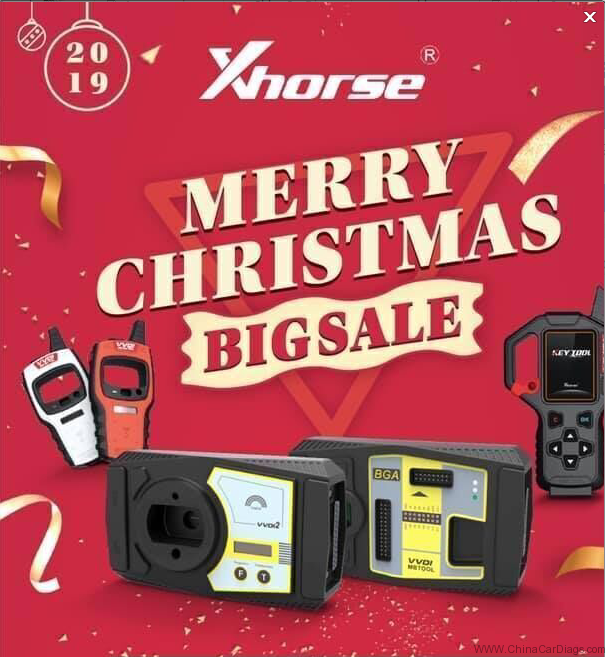 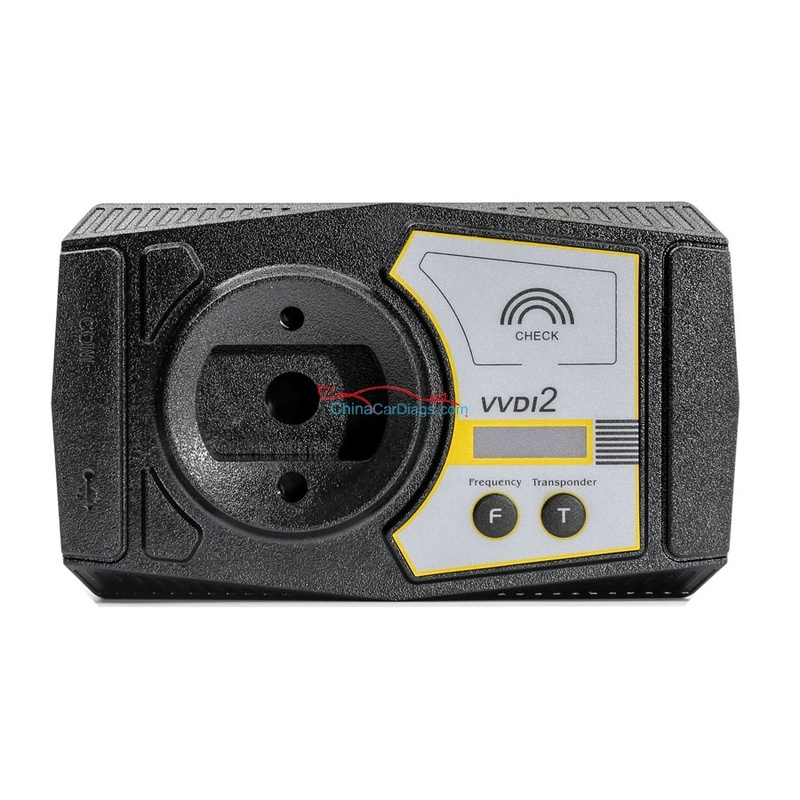 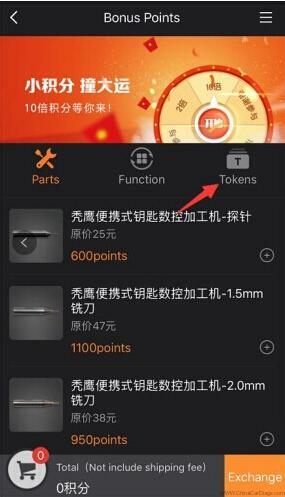 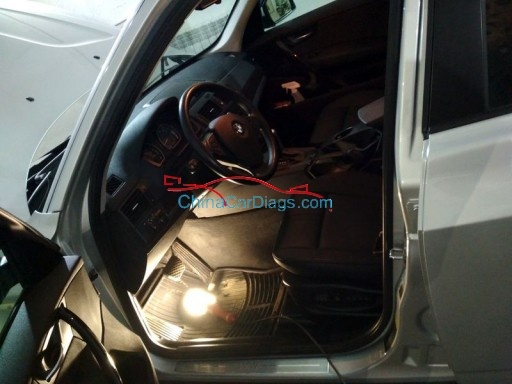 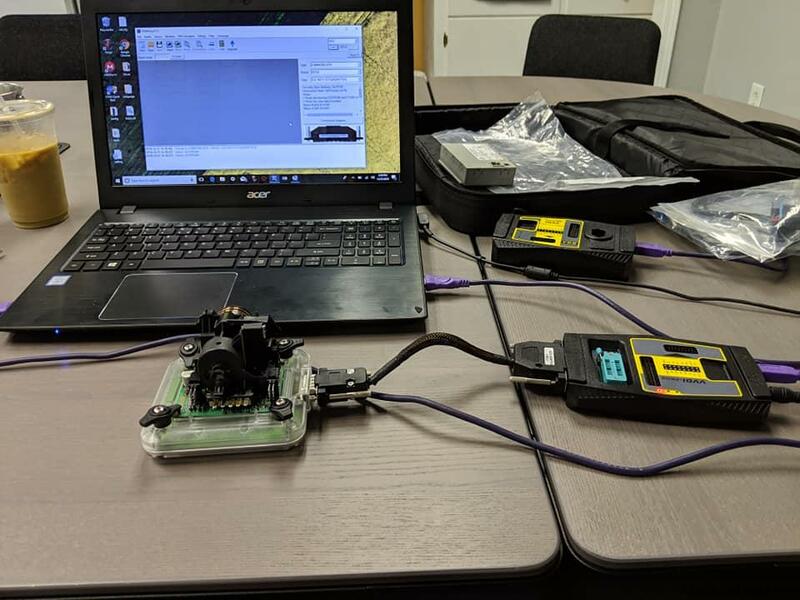 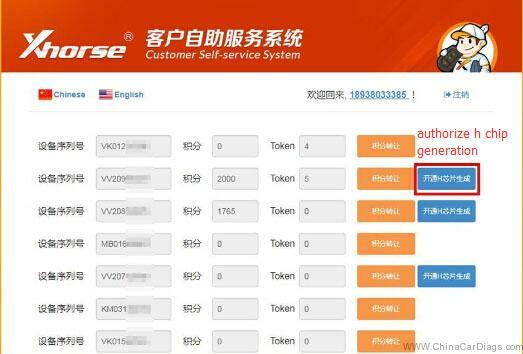 VVDI2 not connect to server – Pls use XHorse Upgrade Kit!